Some of St.Mark's musicians have been playing their way to gold. 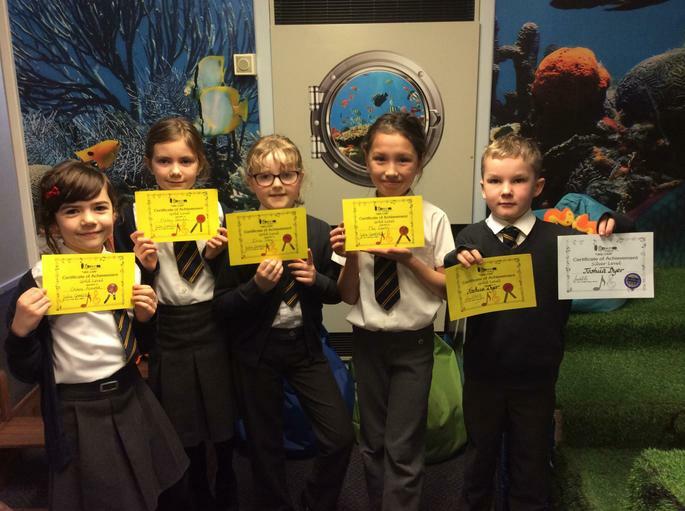 These children have all achieved their Ukulele Gold Awards. That's music to our ears! Well done!